Wells, Norfolk. 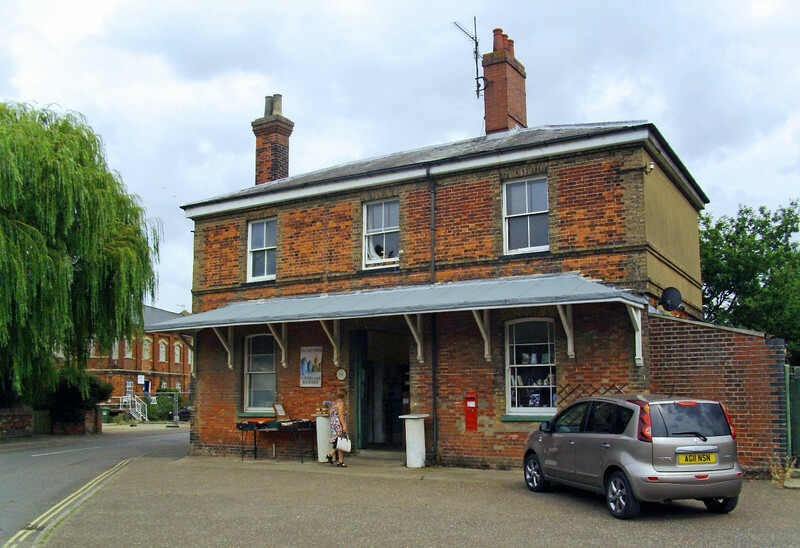 Terminus of a line from Fakenham which closed on 5th October 1964. The station building is nearly all that remains. It now houses a pottery/bookshop. Image dated 31st July 2014.